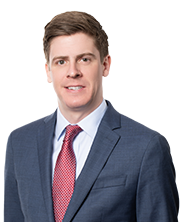 Brian J. Thompto is a Partner at Latimer LeVay Fyock LLC. He concentrates his practice in the areas of immigration and naturalization law, assisting employers, entrepreneurs, individuals, and families based on their unique immigration requirements and goals. 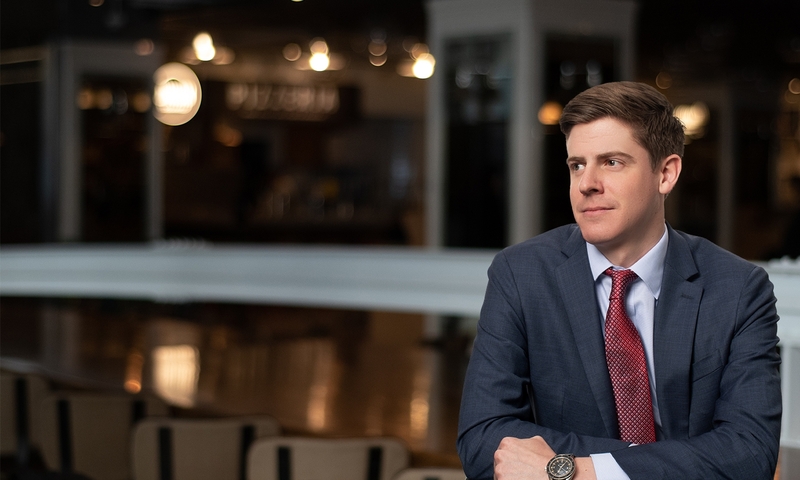 Brian focuses on employment-based immigration, including applications for non-immigrant visa petitions such as H-1B Visas, L-1 Visas, TN Visas, O-1 visas, R-1 Visas and employment-based Green Cards, including the PERM labor certification process. His clients include companies across a wide spectrum, including IT consulting, software, medical, pharmaceutical, telecommunications, manufacturing, architecture, religion, hospitality, higher education, professional athletics, music and the arts. I-140 Immigrant Petition for Alien Worker. H-1B visa and other non-immigrant visas, including B-1/B-2, E-2, L-1, O-1, R-1, TN. I-485 Adjustment of Status and Consular Processing for Family-based and Employment-based Green Cards.